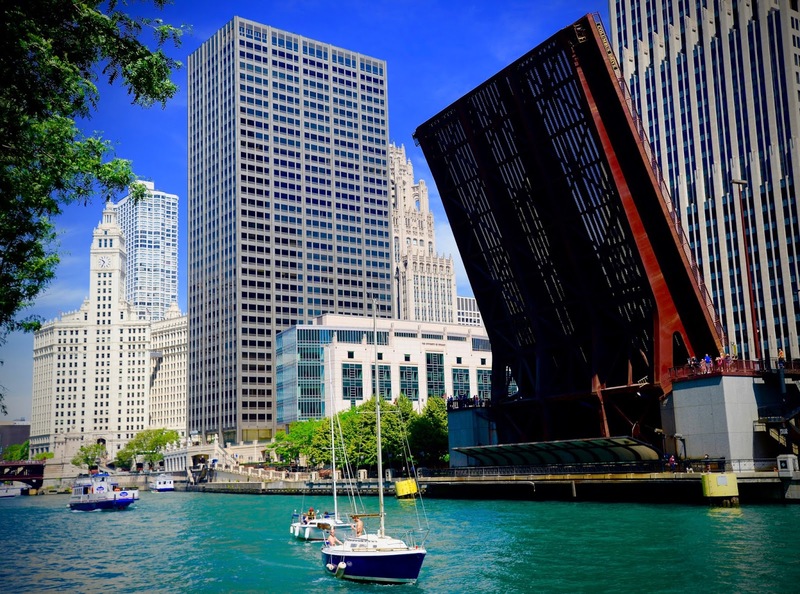 September 4, 1973 – The City Council subcommittee on finance approves an ordinance calling for the construction of the Columbus Drive bridge over the Chicago River. It is expected that the ordinance will move on to the full finance committee within the week and from there move to the City Council for final approval. It moves on despite the objections of the Greater North Michigan Avenue Association which predicts that a bridge at Columbus Drive will cause gridlock north of the river. The ordinance includes a proposal for the city to spend $180,000 to complete plans for the bridge, along with $580,000 for engineering and property acquisition costs. Four blocks of land approximately 110 feet wide along Fairbanks Court between the river and Ohio Street must be purchased in order to connect Colunbus Drive south of the river to Ohio Street to the north. The state of Illinois is expected to underwrite the cost of the bridge, expected to cost about $10 million. The executive director of the North Michigan Avenue Association says that the organization will demand a state and federal environmental impact statement concerning the bridge before it is built. 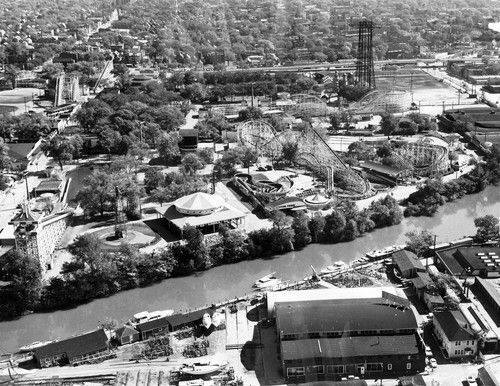 September 4, 1967 – It is a day that ends another season at Riverview Park, a final Labor Day fling at a park that has delighted visitors for 64 seasons, ever since auto dealer George Schmidt started the amusement park in order to attract visitors to his dealership on the east side of Western Avenue. There is the Star Time Frolics Parade with its floats, elephants, marching bands, and dancers to ring down the curtain on another year at the gritty carnival that sits on the Chicago River just south of Belmont Avenue. This weekend is a time for end-of-summer fun, but this will be it for Riverview. Less than a month later, the property will be gone for good, sold to the La Salle Street Investment Group for an estimated 6.5 million dollars.